ULABRAND was designed by Dag Oppen Berntsen and Dag Fjeldstad. She was built of larch planking on oaken frames, in Klaipeda, Lithuania, and rigged/finished in Stavern, Norway in 2007 by Fredriksvern Trebåtbyggeri AS. ULABRAND is based on an old pilotboat, with motor: one cylinder, four stroke petrol motor with side-valves, Zenith carburettor and Bosch magneto. 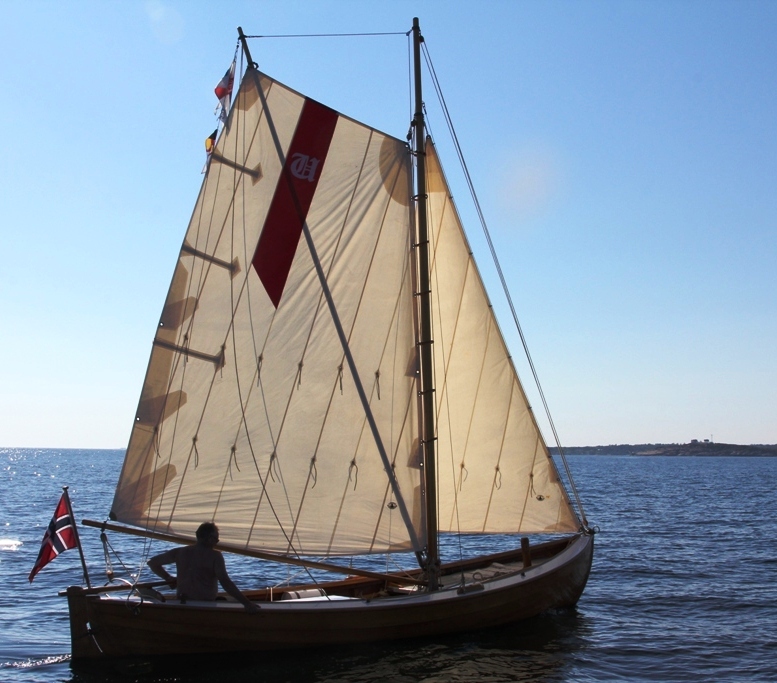 The rig was designed and fabricated by Master Sailmaker Fredrik Brodersen of www.lyngorseil.no with sprit mainsail, topsail, forestaysail and jib. 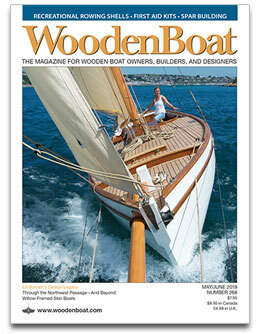 Improved with mast hoops and fasteners by www.pertlowell.com - under development. The current owner bought her in 2013 and spent two years restoring her. ULABRAND was awarded "Best privately restored sailboat" by Norway's prestigous Risør Wooden Boat Festival in 2015.